Next Post Let’s get interactive! Thanks, Gwyn! 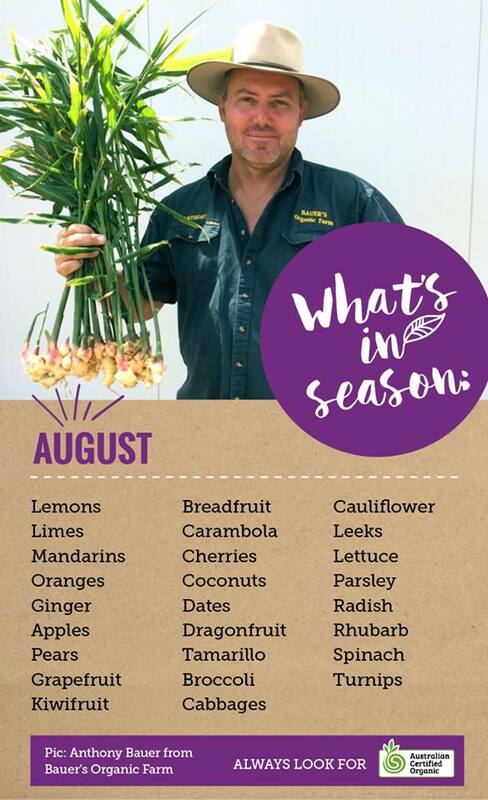 Stay tuned for more updates on what is in season each month.